Support your team and get your Shamrock gear here! 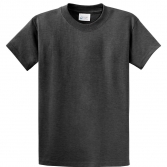 Looking for custom school t-shirt designs? Check out our collection of t-shirts, sweatshirts, outerwear, and other All Saints School apparel and accessories. Creatively earn money for your school with every purchase of our official, licensed products. 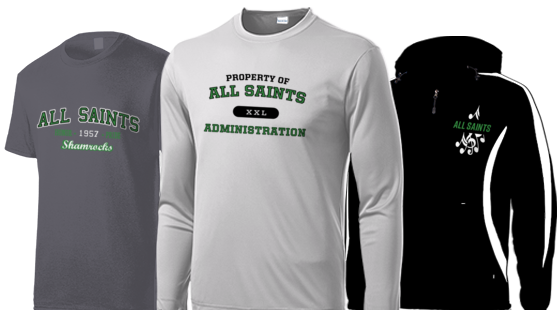 Simply sign up, create, and share our All Saints School Apparel Store link to easily generate revenue! Our products are great for students, parents, faculty and staff for any school event, field trip, conference and more. Show your spirit and earn money, get started today!